Just a few months ago, China was leading the cryptocurrency market but that is no longer the case as Japan has now become the fiercest player in the virtual currency game. It is reported that the Japanese yen has the biggest share of bitcoin trading volume – more than 56%. The previously leading Chinese yuan has been even overtaken by the U.S. dollar which has a share of over 24%. Japan’s new leading position on the virtual currency market is hardly surprising, especially given the latest restrictions which China imposed on cryptocurrency and more specifically on bitcoin mining. 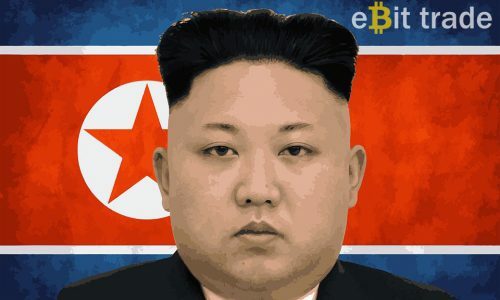 South Korea is also trying to take steps towards the regulation of cryptocurrency by making real-name trading mandatory. All of that has given Japan a big push turning the country into a bitcoin giant. In the spring of 2017, Japan’s Payment Service Act officially allowed consumers to use a number of digital currencies, among which was bitcoin, as a payment option for services and goods in the country. That made it the first country in the world to formally give its stamp of approval on the mass use of cryptocurrencies. Japan’s new cryptocurrency-friendly laws have enabled the country to claim another leading spot. The Asian country now has 16 different companies that run virtual currency exchanges which is namely why it is home to the biggest foreign exchange investors on this particular trading market. It is quite possible that the impressive rise of the price of bitcoin in the last few months is also partly due to Japan’s new cryptocurrency policies. Virtual currency investors have become more confident. And why wouldn’t they when one of the most advanced economies in the world is backing up the bitcoin. Japan seems to have a great love for bitcoin and all other virtual currencies since its biggest bank is said to be currently planning the release of its very own cryptocurrency. This is expected to happen in the spring of 2018. The country’s pop scene is also following the new digital currency trend and it has even welcomed the world’s first cryptocurrency-themed band known as the Virtual Currency Girls. Japan’s warm embrace of cryptocurrencies has gone so far that bitcoin is now playing a greater and greater role in the country’s economy. That is good news for virtual currency traders. 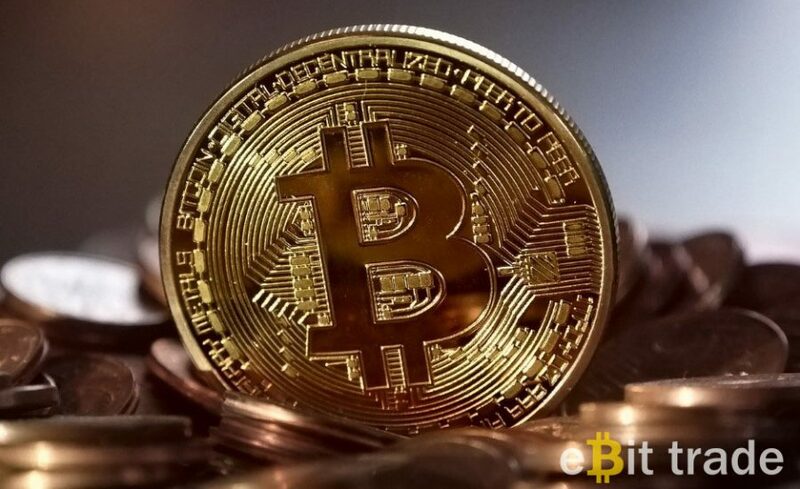 However, it also means that future fluctuations of bitcoin’s price may start to affect Japan’s economy, that is if the country continues to be so open to the adoption of cryptocurrency. Only time will tell whether that will happen or not.